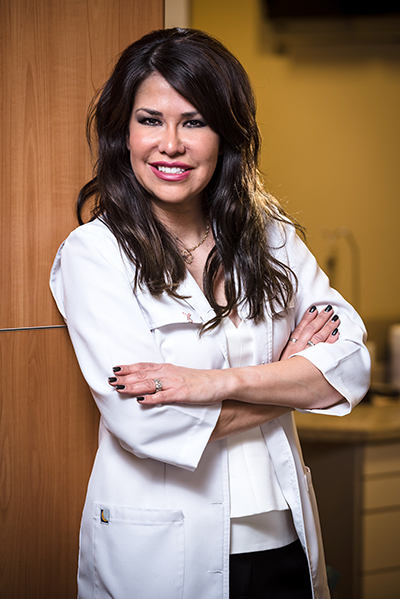 Dr. Marcella Guzman believes that by staying on the cutting edge of technology she can offer her patients the best that dentistry has to offer. 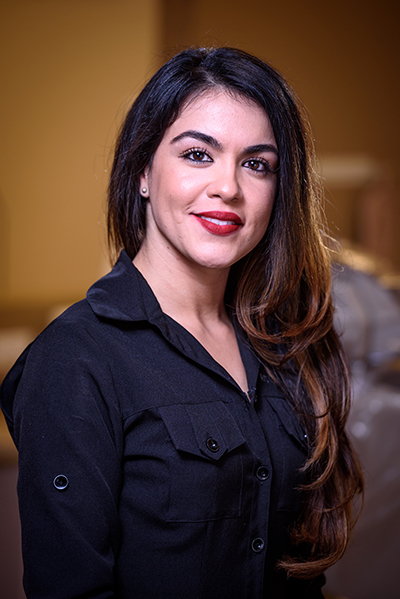 She brings her depth of experience and comfort to each and every treatment. She graduated with a bachelor’s degree in Biology and a minor in Sociology. 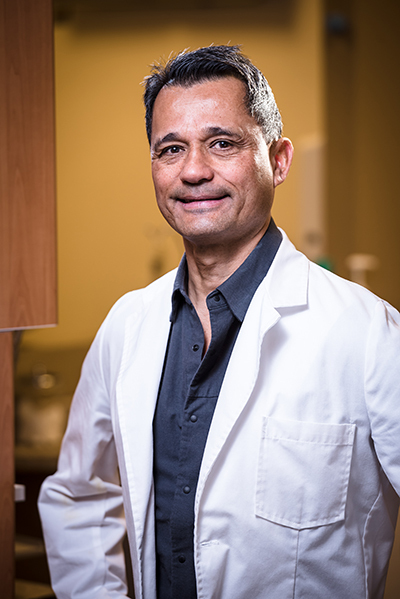 Dr. Guzman studied dentistry at The University of Illinois Dental School and graduated in 1994. 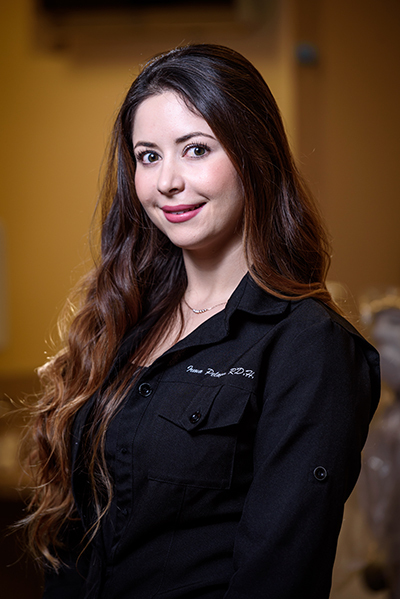 She has completed many hours of continuing education including advanced training in Cerec 3-D technology and laser dentistry. 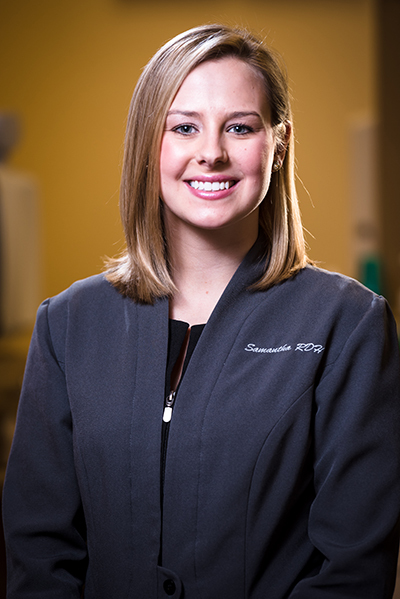 She is a member of The American Dental Association & Chicago Dental Society. Dr. Guzman is a consultant. for a local radio station and enjoys being on air addressing people’s dental concerns. 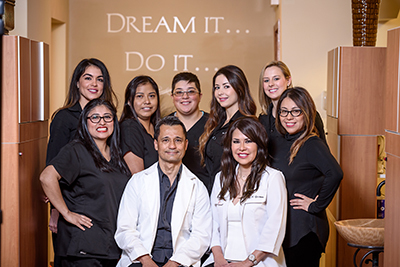 Dr. Phillip Fidel places his emphasis on providing his patients with the best quality dental care. 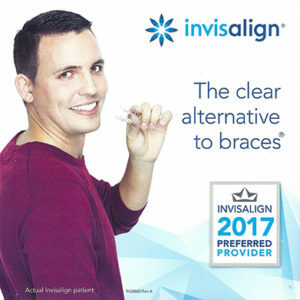 His approach in dentistry is progressive yet customized to suit every patients individual needs. Dr. Fidel is a native of California and graduated .from the University of California Davis in 1981. Upon graduating he moved to Chicago and attended Northwestern Dental School. He had lived in the Windy City ever since providing exceptional dental care in private practice. He strongly believes that learning is a never ending process and has completed advanced training in the Cerec 3-D technology, laser and implant dentistry. My name is Irma Pelayo; I graduated from the University of Illinois in Chicago. In my profession, I love educating my patients and providing them with the best treatment for each individual need. I love to stay up to date with continuing education classes so I can render the best services to my patients including digital X -Rays, oral cancer screenings, and laser treatment. At A Brush Above I enjoy using our newest technology to help my patients reach a healthy smile. I always strive to make my patients not only obtain optimal treatment but also feel comfortable throughout their appointment. Hi, my name is Samantha. I am a dental hygiene graduate of Prairie State College, and received my Bachelor of Science Degree through Minnesota State University. What I love most about being a dental hygienist is helping my patients improve their overall health by transforming their oral health. I am passionate about periodontal therapy, patient education, as well as keeping each patient relaxed during their dental appointment. I love working at A Brush Above because we are a great team that provides excellent care for our patients. Hi, my name is Alma, also known as the boss of floss. I Graduated in May 2014 from Kennedy King College. I am very passionate about the Dental Hygiene profession. I like to stay up to date on the latest developments. I do this by taking continuing education classes, which allow me to provide the best possible service to my patients. I enjoy using the latest technology in our office treatments to help patients achieve their goal of a healthy happy smile. I believe good dental hygiene is an incredibly important part of a healthy lifestyle, and enjoy educating my patients on the benefits of an at-home dental care routine. I work with all my patients to address any concerns they may have and am fully attentive to their needs. I take great pride in making my patients feel relaxed and comfortable, and working with my patients to achieve a healthy radiant smile.